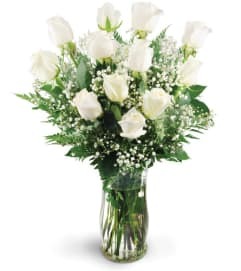 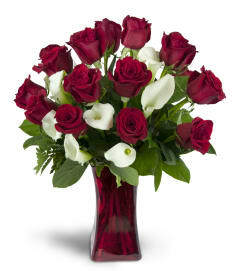 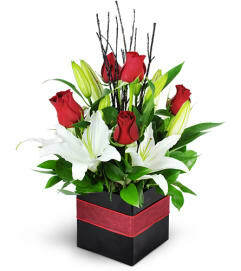 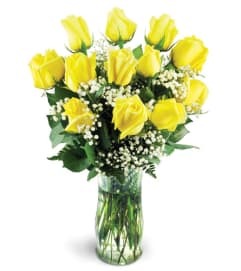 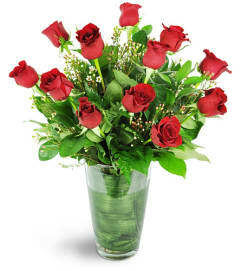 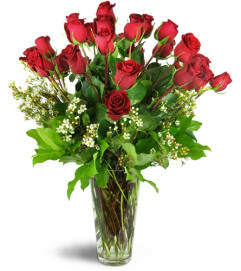 Roses are a timeless choice when sending flowers in San Antonio, TX. 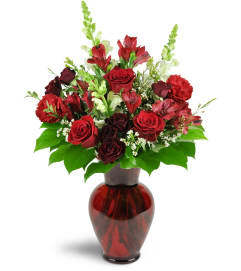 These classic blooms range in color from deep, romantic reds to cheerful yellows and pure whites - and everything in between. 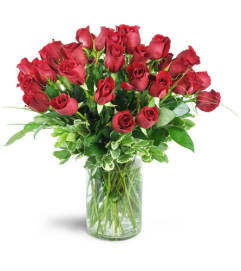 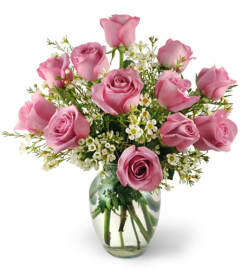 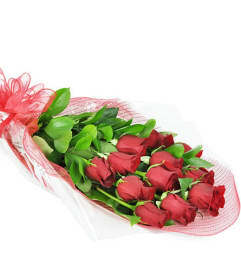 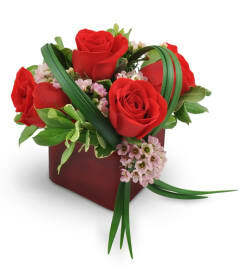 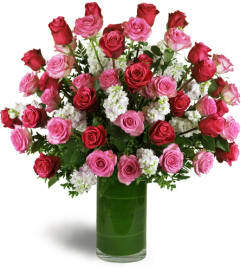 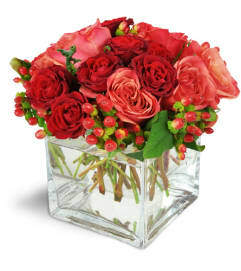 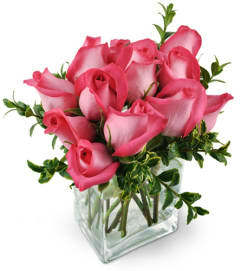 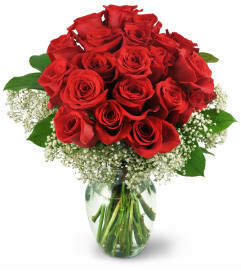 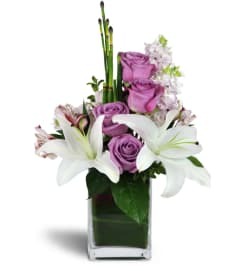 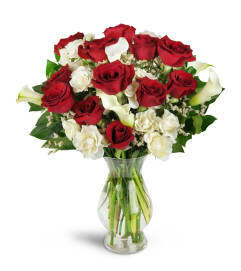 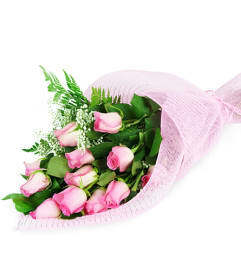 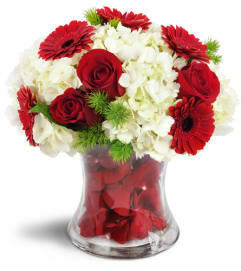 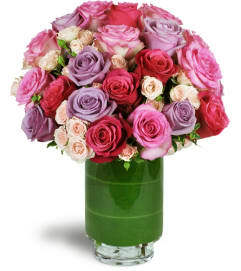 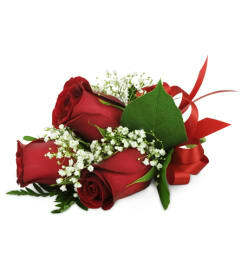 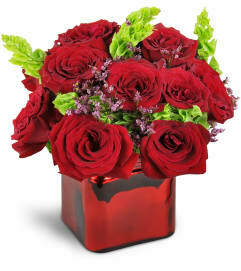 Rose bouquets are stunning, fragrant, and perfect for your special occasion.